Clocked Out added 51 new photos — with Bruce Wolfe. 25 min 18 sec ago. Clocked Out updated their cover photo. 4 hours 3 min ago. Clocked Out shared a photo. Scatter at Night. 6 hours 34 min ago. Clocked Out shared a post. Clocked Out at Easter@The Piano Mill. Our 4th annual event out in beautiful changeable weather. 15 hours 14 min ago. Every year Clocked Out direct and curate Easter@The Piano Mill, an annual event celebrating sound, environment and place up in the granite belt on the NSW/QLD border. Huge thanks to the hundreds of people who supported us this year as performers, composers and audience. This photo is from the finale - The Call of the Night Parrot - sung by Kristin Beradi with Brodie McAllister, Caleb Colledge, Chloe Kim and Clocked Out. 18 hours 42 min ago. Inspired by a 2012 article by Nobel-winning physicist Frank Wilczek about the idea of perpetually moving, multi-dimensional structures, Time Crystals by Brisbane’s Clocked Out Duo (Erik Griswold and Vanessa Tomlinson) transmutes the principles of hard science into felt structures of sound. “We’re taking the idea of crystal shapes, angles and lattice structures that we can visualize and transferring that to sound design,” says Griswold. The duo explores ways to apply the ideas of perpetual motion, pattern and crystalline structures to musical forms, in the process creating music that is minimalist at heart but also rich and beautiful in execution. 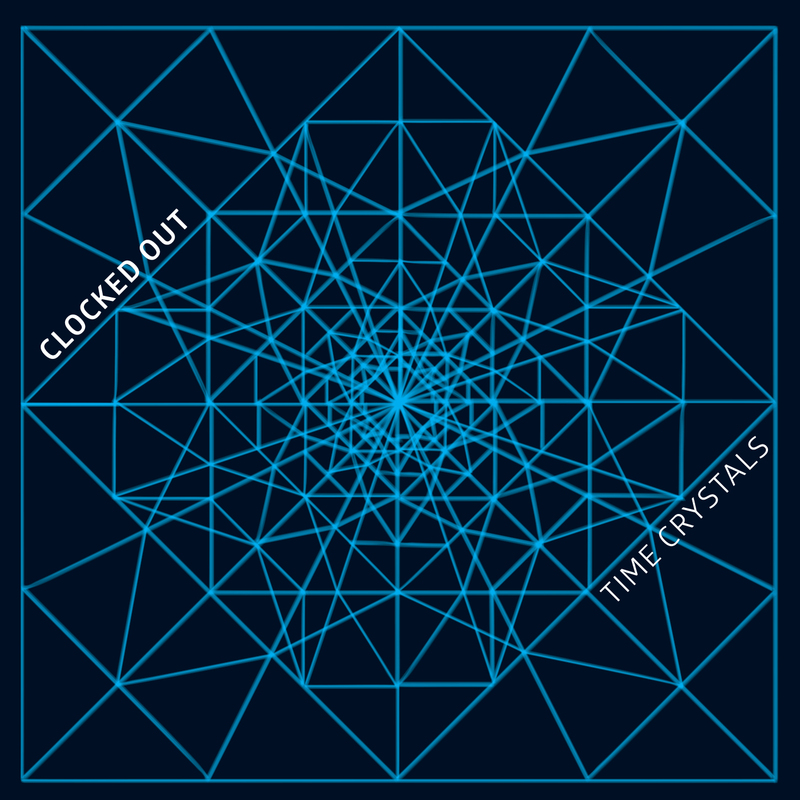 Recalling everything from Steve Reich to Balinese Gamelan music, Time Crystals is grounded in prepared piano played by Griswold and toy piano plus a variety of percussion played by Tomlinson. Composer-pianist Erik Griswold fuses experimental, jazz and world music traditions to create works of striking originality. Specializing in prepared piano, percussion and toy instruments, he has created a musical universe all his own that is "sincere" (neural.it), "playful" (igloo magazine), "colourful and refreshingly unpretentious" (Paris Transatlantic). Percussionist Vanessa Tomlinson is active in the fields of solo percussion, contemporary chamber music, improvisation, installation and composition. She has performed at festivals around the world such as Wien Modern, London Jazz Festival, Green Umbrella Series LA, Bang-on-a-Can Marathon NY, The Adelaide Festival of Arts and Shanghai Festival. She is the recipient of 2 Green Room Awards, the 2011 APRA/AMC Award for Excellence by an organization or individual, and has been awarded artist residencies through Asialink (University of Melbourne), Civitella Ranieri (NY/Italy), Banff (Canada) and Bundanon (NSW).